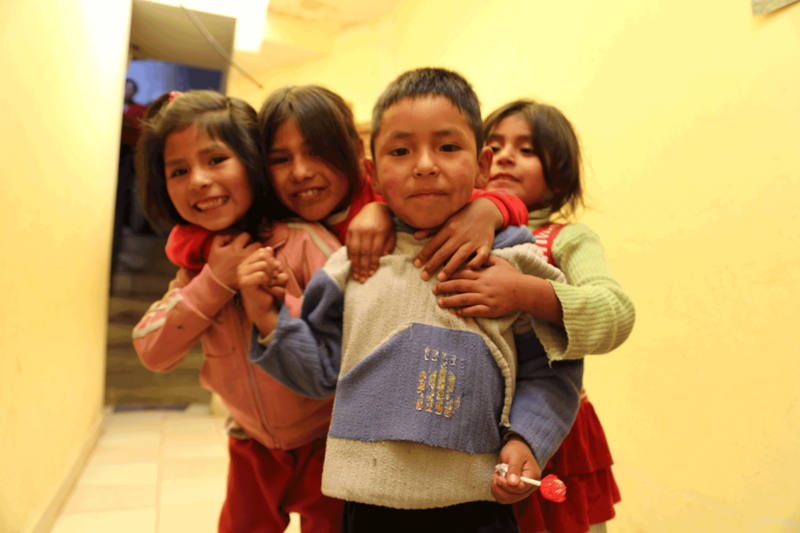 The Emilia Wojtyla Shelter Bolivia transforms the lives of abused women and children by providing safety and support, instilling them with a sense of purpose, and empowering them to become self-sustaining. 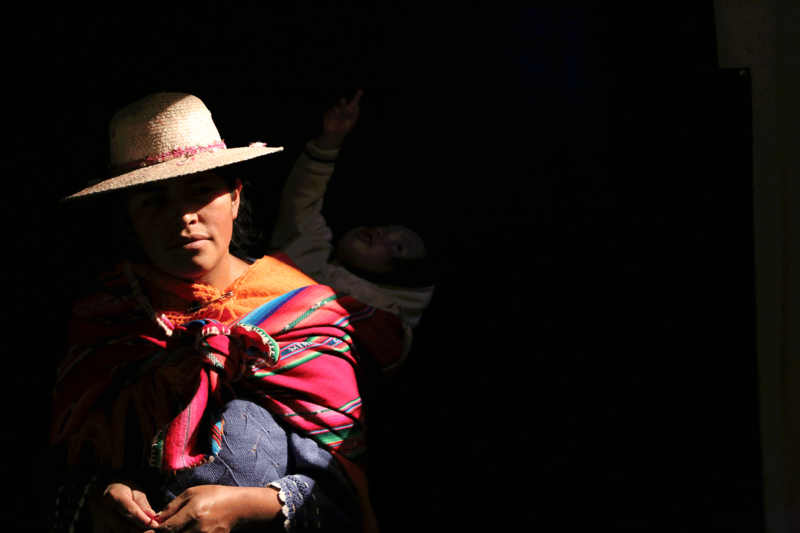 In Bolivia, domestic abuse is startlingly common. 52.3%* of women admit to having experienced domestic physical abuse. In fact, Bolivia has the highest femicide rate in Latin America. 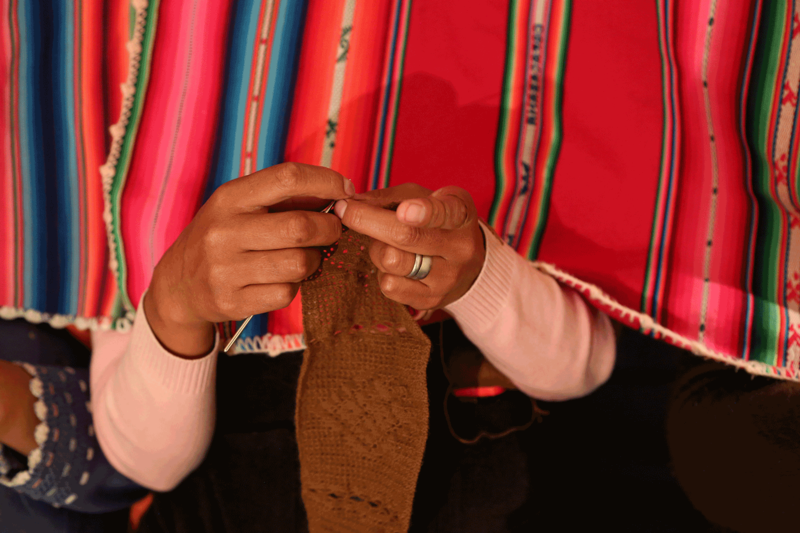 Since domestic abuse is a societal norm in Bolivia, there are not many resources for women. The Emilia Wojtyla Shelter is one of the few of its kind in El Alto, Bolivia. 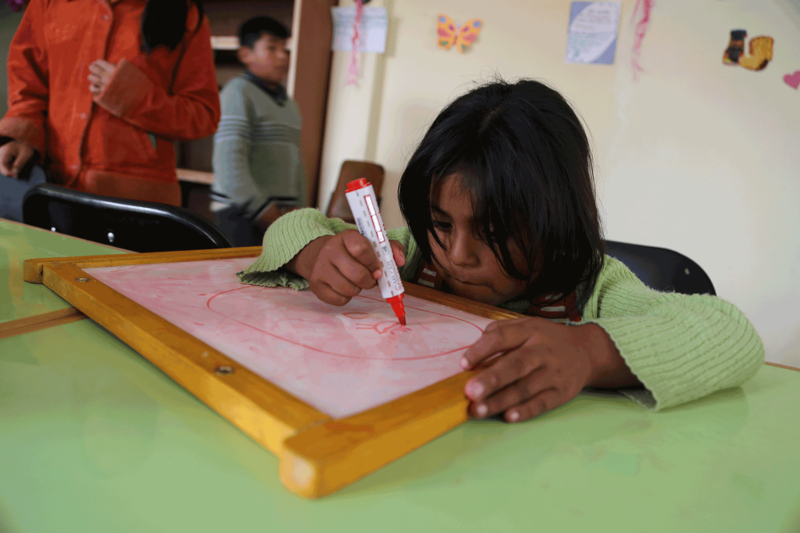 The Emilia Wojtyla Shelter Bolivia provides a safe place where women and children, who are in danger or are escaping abuse, can rebuild their lives. At the shelter, visitors are empowered and gain confidence to become financially independent. During their stay at the shelter, the women are encouraged to use their God-given skills and talents to make artisan Bolivian goods. Volunteers are helping tell the story and sell the products in the United States. All proceeds and donations fund the shelter in Bolivia. BECOME OUR VOLUNTEER: Contact us at info@ewsbolivia.org. 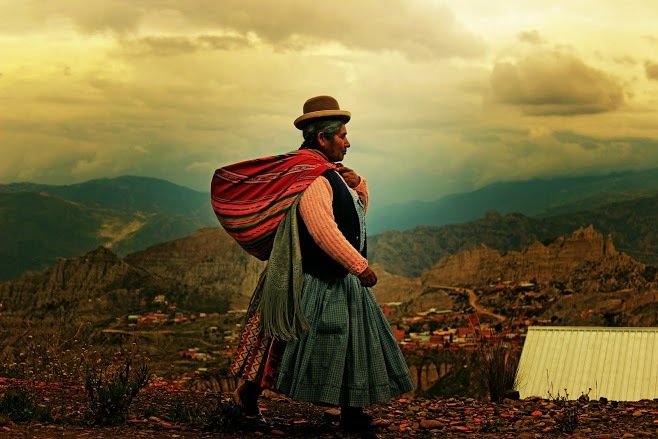 EWSBolivia is an established Pennsylvania registered nonprofit organization created exclusively for charitable purposes of supporting women and children.